The Regional Government, through the Madeira Employment Institute (IEM), since the beginning of the mandate, has approved some 250 projects to create the company itself, with a total of 450 new jobs. 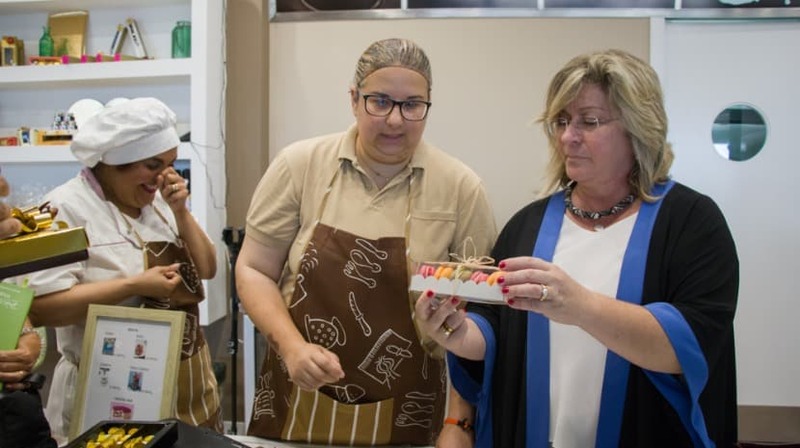 The announcement was made by the Regional Secretary for Inclusion and Social Affairs, Rita Andrade, on the occasion of a visit to the company “Dream Real – chocolate bonbons and personalized cakes”, located in the Caniço Shopping Mall. The visit comes under the various initiatives that have been carried out to establishments that are supported by the Regional Government, through the IEM. The regional secretary with employment protection stressed that this “is one of the most successful employment programs,” noting that 4.3 million euros have already been channeled into this employment program. In this sense, Rita Andrade affirms that the Madeiran Executive will continue to “invest, accompany and support these entities so that they grow and consolidate in the market”.